Investors Mutual Limited (IML) is a boutique Australian Equities Fund Manager. IML has a conservative investment style with a long-term focus and aims to deliver consistent returns for clients. IML achieves this through the disciplined application of a fundamental, quality & value-based approach to investing. 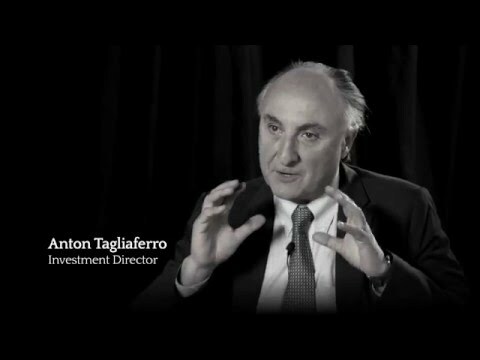 Established by Anton Tagliaferro in May 1998, IML has built a track record of being one of Australia's most consistent performing fund managers, with seven Australian Equity funds available to invest in through many leading Master Trusts, Wrap Services or Direct. IML is owned by key IML Investment staff. Natixis Investment Managers also holds an interest in IML. 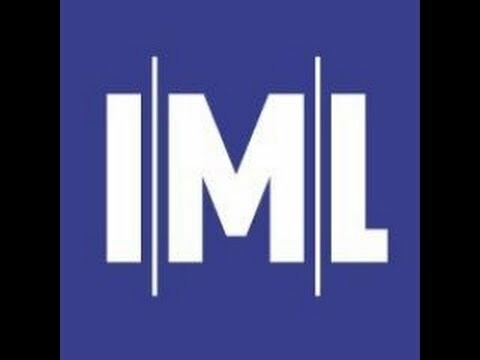 Anton Tagliaferro and Hugh Giddy provide an introduction to IML, our history and what IML is trying to achieve for its clients.